The Power of Less is More!! My practice of writing haikus has been invaluable for writing my memoir. I began to write them in my forties, when I realized how they convey a whole world in just three lines. 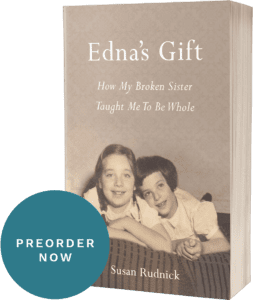 Writing the memoir in my sixties, I intuitively used my haiku process to write scenes that were vivid and would communicate my reality to the reader. Recently, wanting to share with others, I mined the craft of my poetry writing to extract the basic tools that anyone can use for creative writing. Today I explore one: Less Is More. First a bit about haikus. A haiku describes the experience of a moment using seventeen syllables, usually three lines of 5/7/5. Classical haikus always contain a reference to a season. Why the seasonal reference? Because we are always in a season, no matter where we are. Putting a poem in a season is a way to ground the poem. Every season has its flavors, and when you write a poem with a seasonal reference you immediately have a context. This poem describes the moment when the poet sees flowers blooming in front of the house. At first glance it is a simple statement, but as we look closer we will see that it is really a story, one that is highly evocative, but written in a sparse tight way with just a few details. Lets see what is conveyed here. First there’s something about time. We are in the present tense in this snapshot of a moment, as the poet discovers the blossoms. Yet it’s also about the past autumn, when the bulbs were planted. Time has passed, the poet has forgotten her past action and now in the present she remembers and enjoys the result. Future is implied by the fact that daffodils are perennials that will bloom through many seasons. Through the progression of seasons, we are brought into the rhythm of the poet’s life. Secondly although the poem is a statement of fact, a range of feelings emanate from them without being directly expressed.. There is the moment of surprise. One can imagine the poet feeling great pleasure, a wow, and even awe. Because while the poet planted the bulbs and forgot them, nature, or the universe went about its cycle, “did its thing” and the flowers emerged. This lifts the poem to a level of humility about human endeavor, and the possibility of connection with something larger. We stumble and forget, but somehow the world keeps going, as do we!! All this in three lines! If a memoir or novel is the big story, haikus are like the small scenes you thread together to create the narrative. eg. the time your brother stole your allowance, or when your best friend spread vicious gossip about you at school. The story telling process involves slowing down to create a scene, finding just the right details to bring the reader in. As you create the scene you don’t need to tell it all. Much can be implied and left to the reader to fill in. 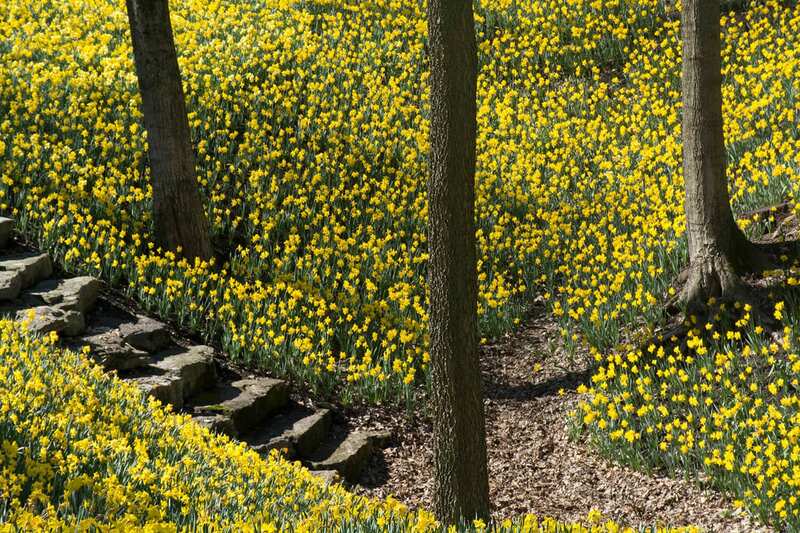 In this haiku scene the daffodils were blooming near the steps. And “steps” is the detail that brings the reader in. It allows you to see them blooming. We don’t need a description of the whole house, or what the poet was doing before she walked down the steps, or even what the steps were made of. One way to tackle finding the right detail is to start by doing the opposite. Start by writing down all the details of what your best friend looked like, and where you confronted her about her gossip. After that play with eliminating. Perhaps you don’t need to describe what she was wearing except for the fact that her sweater was bright magenta. And you don’t need to describe all her facial features, except how her eyebrow curved upwards in a certain way. Play with eliminating and adding in until you have the balance that will draw in the reader, but not tell all. I think you will find that through eliminating, the details you have pop out and make your story clear, vivid and more powerful.